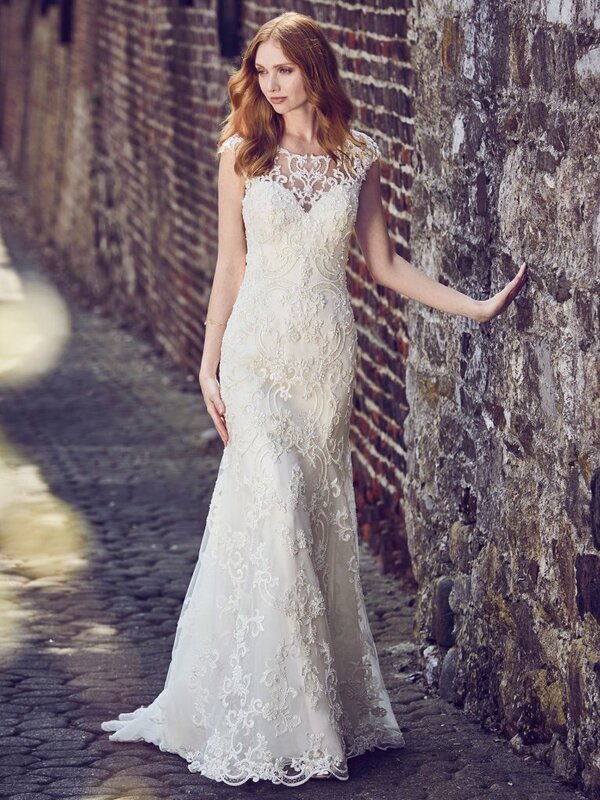 Below you will find our gorgeous selection of Wedding Dresses by Maggie Sottero that we have in store to try on. 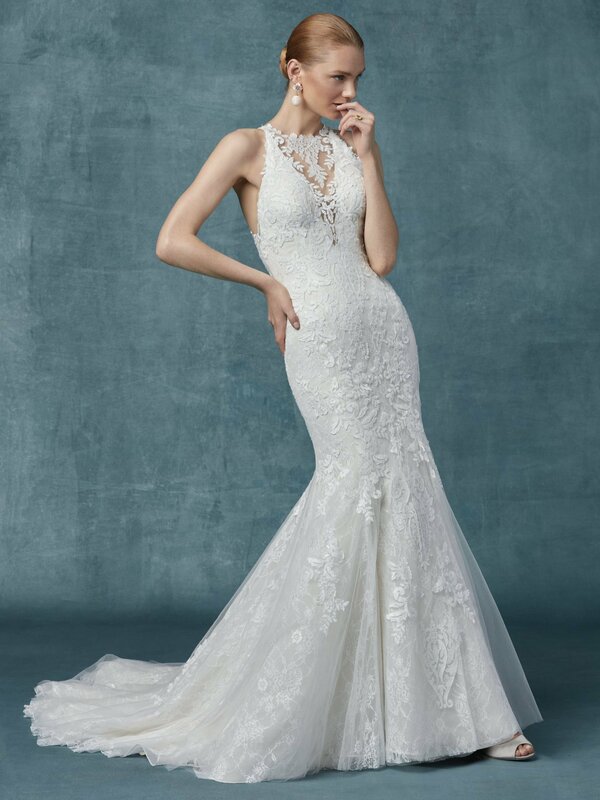 Across her bridal range, you will find a variety of stunning lace detail and bead work, mixed within a variety of shapes and styles. 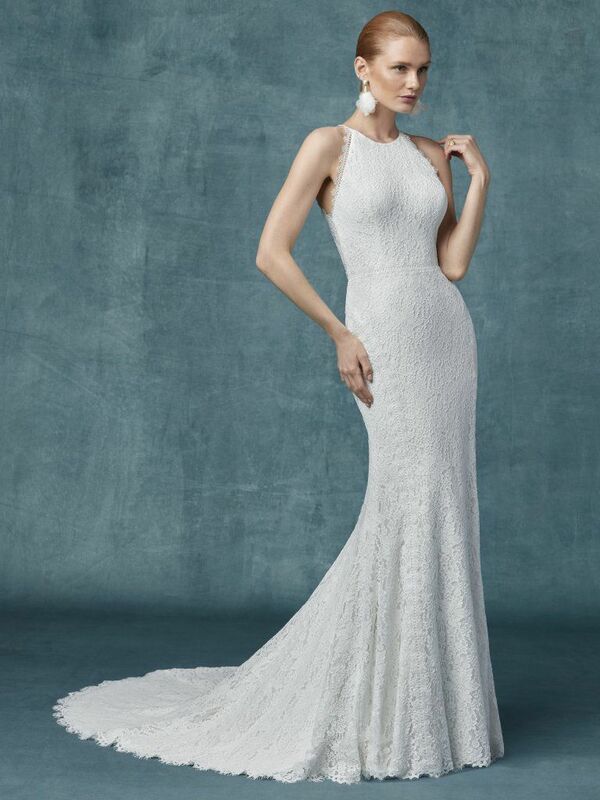 From her classic romantic mermaid wedding dress, to the most full, yet elegant ball gowns you’ve ever seen. 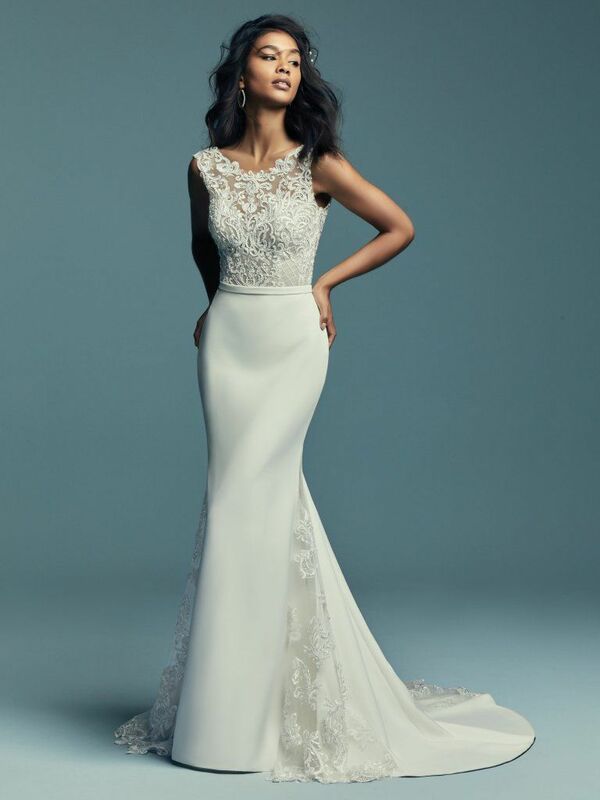 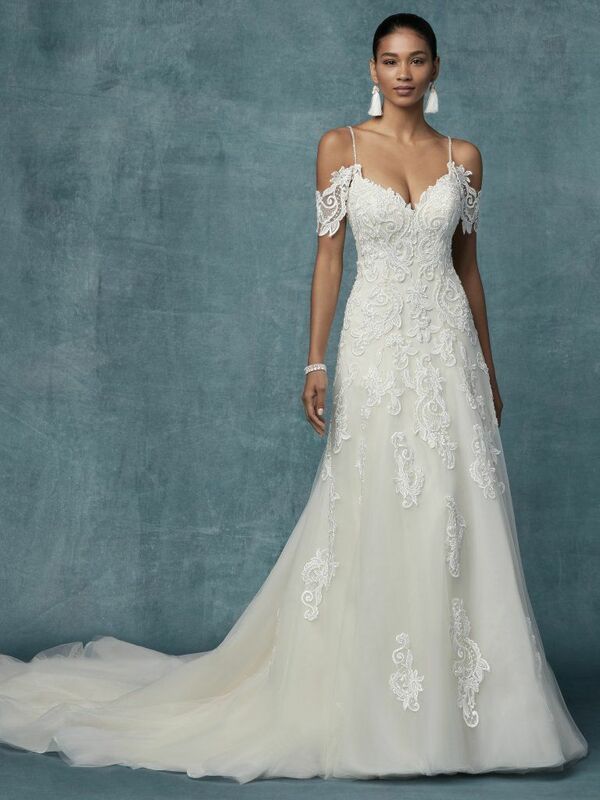 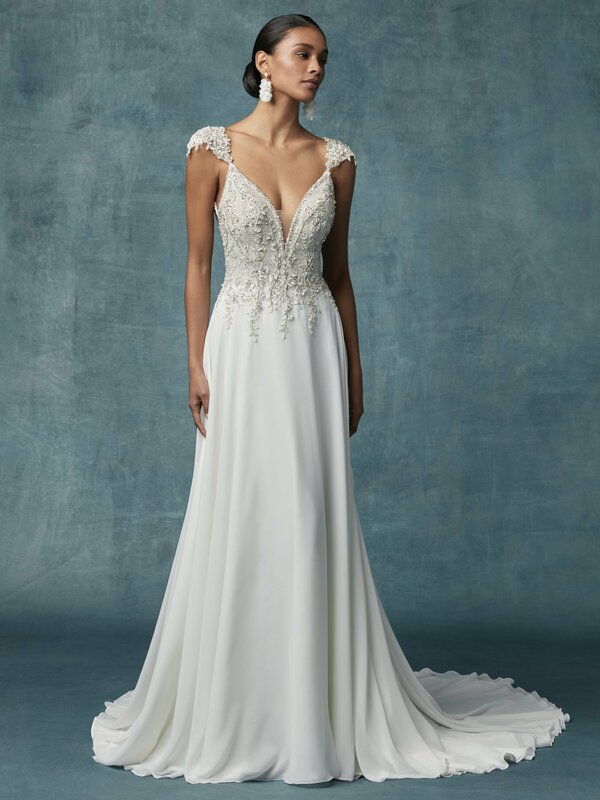 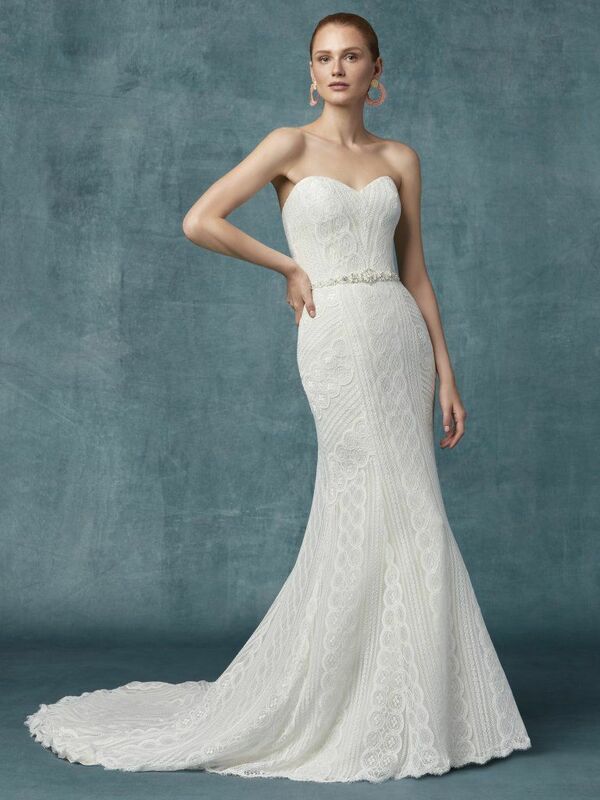 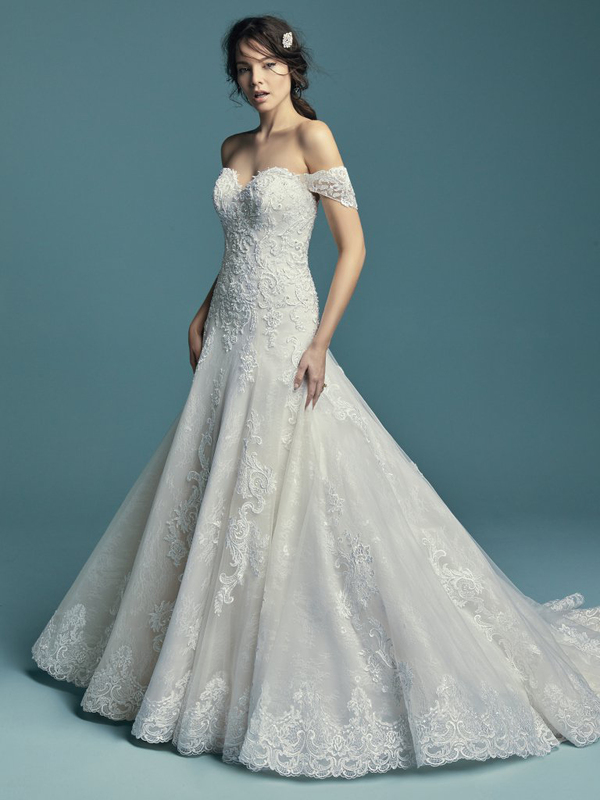 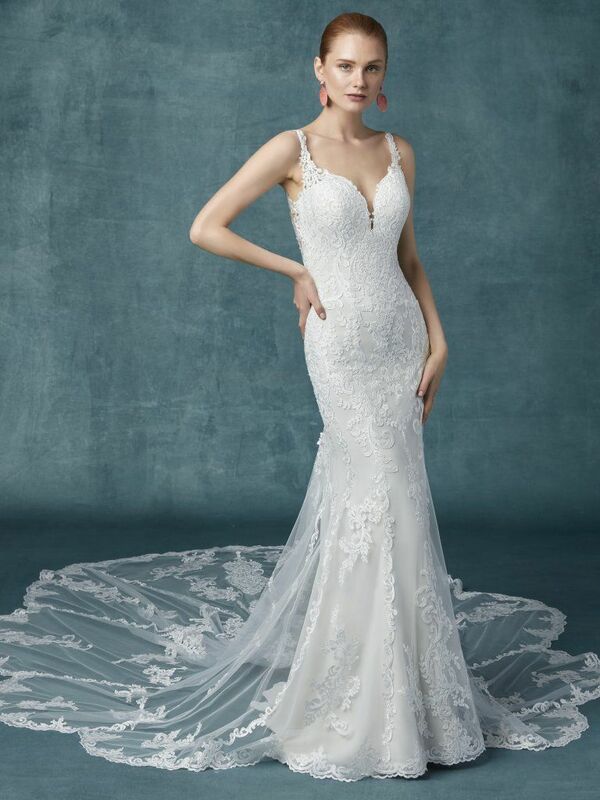 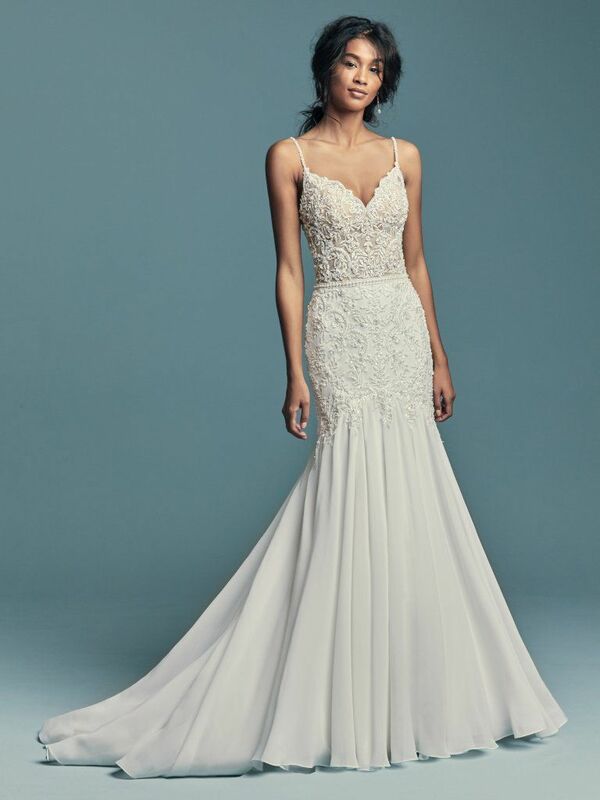 Throughout the Maggie Sottero wedding dress collection, she channels romance and grace for the modern bride looking for something unique, as well as gowns inspired by our beautifully classic brides, who are looking to find that traditional dream wedding dress for her perfect day. 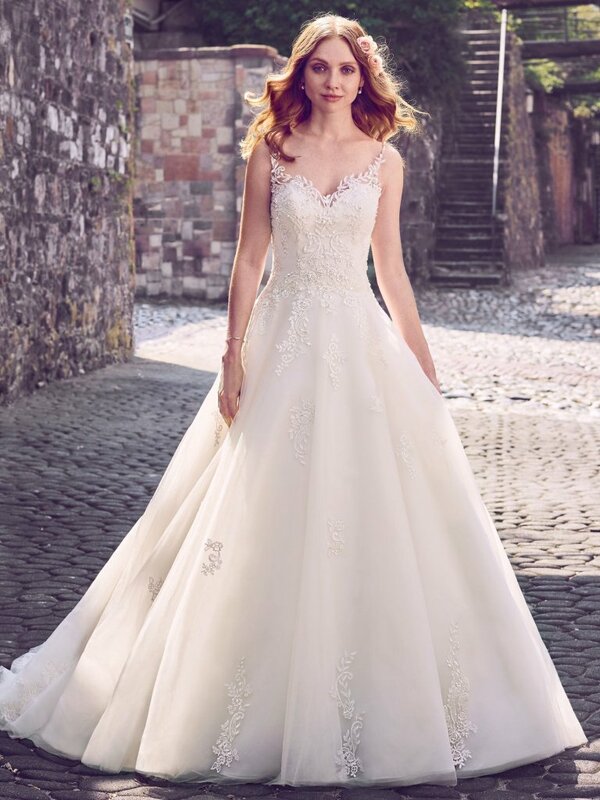 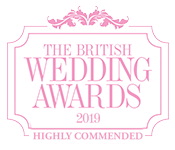 Maggie Sottero also includes a range of fabrics used for her wedding dresses, from elegant pleated taffeta ball gowns and lace covered fishtail silhouettes, to romantic floaty organza skirts.